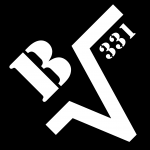 No third-party programs are required in this procedure. Back up your files first! Download the Media Creation Tool from Microsoft. Open the Media Creation Tool. Wait for it to load and accept the terms and conditions. Select “Create installation media for another PC” and click Next. For simplicity’s sake, do not tick “use the recommended options for this PC”. Select your language. Make sure you select “Windows 10” for edition and 64-bit for architecture. Click Next. 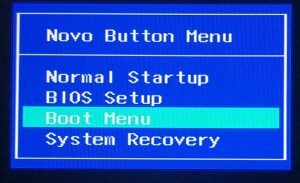 Choose “USB Flash Drive” and click Next. Carefully select the USB drive that you want to use as the installation media. Make sure you have backed it up. Click Next. The Media Creation Tool will now download the Windows install files and then make your USB drive a bootable Windows installer. You can close the Media Creation Tool after it says it’s done. Go on this page of Lenovo’s support site. Select “Storage” and “Windows 10 (64-bit)” from the dropdown menus. Download the latest Intel Rapid Storage Technology Driver. Run the downloaded EXE file. Click Next. I accept. Next. Leave the default location for simplicity’s sake and click Next. Click Install. 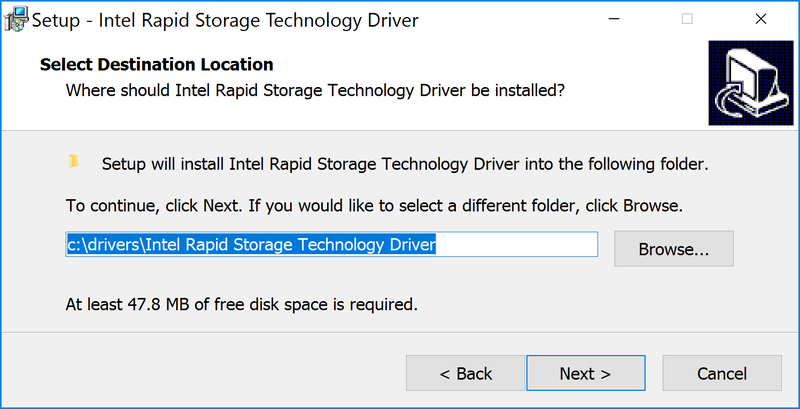 Uncheck “Install Intel Rapid Storage Technology Driver now”. Click Finish. 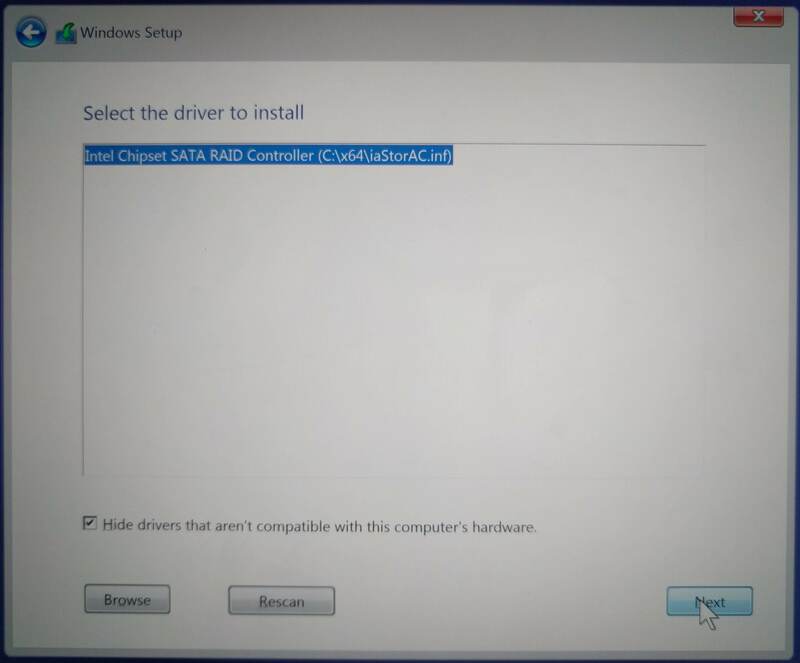 "C:\drivers\Intel Rapid Storage Technology Driver\SetupRST.exe" -a -p "C\drivers\Intel Rapid Storage Technology Driver"
Go to C:\drivers\Intel Rapid Storage Technology Driver and copy the “x64” folder to the root directory of your install drive. Use a sharp tip to press the tiny Novo button on the right side of the laptop. Use the up-down arrow keys to navigate and enter to select. 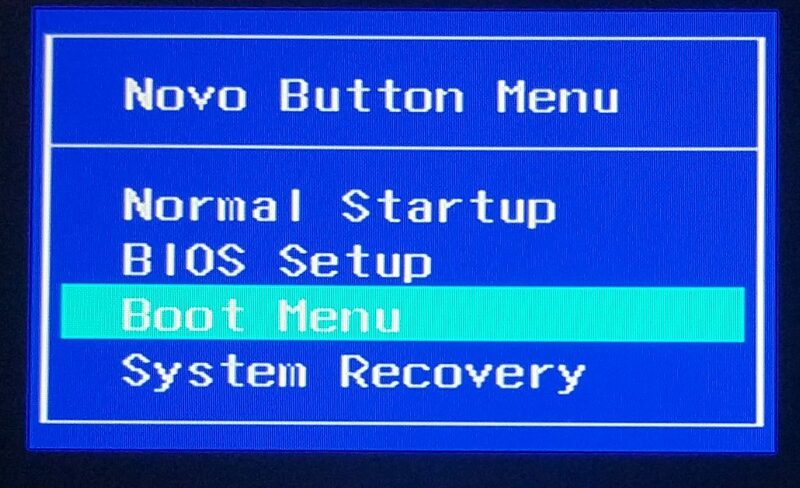 Select “Boot Menu”. 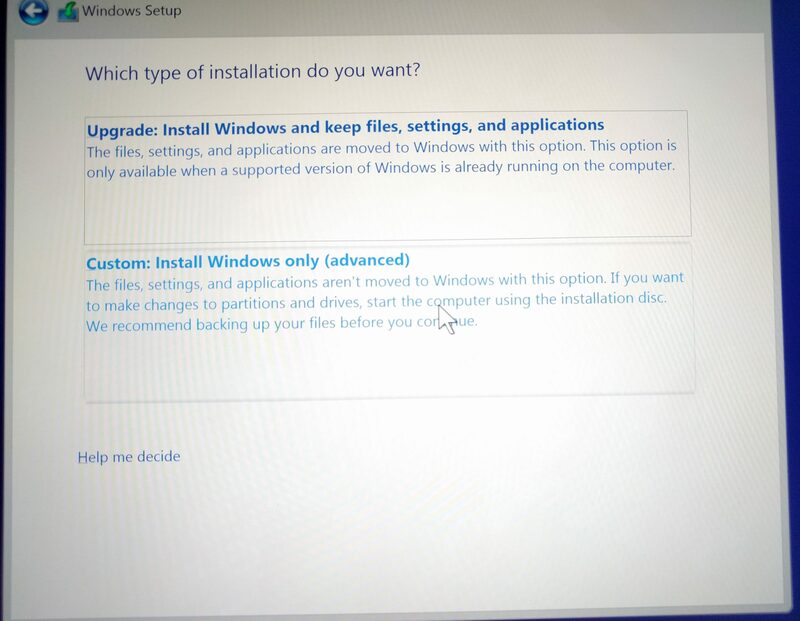 Go through the usual Windows install steps. Choose Windows 10 Pro. Choose “Custom: Install Windows Only”. You would see an empty drive list. The Windows installer cannot find the PCIe SSD without the drive controller. 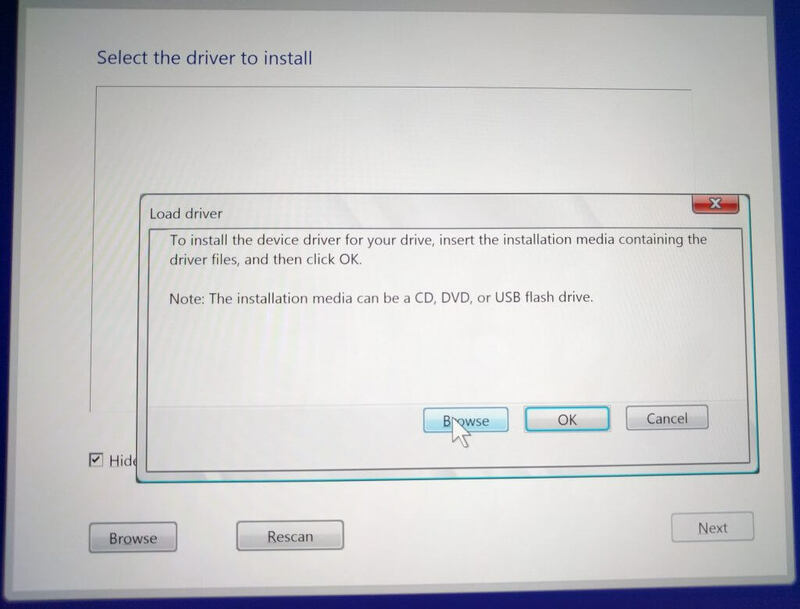 Click “Load driver”. 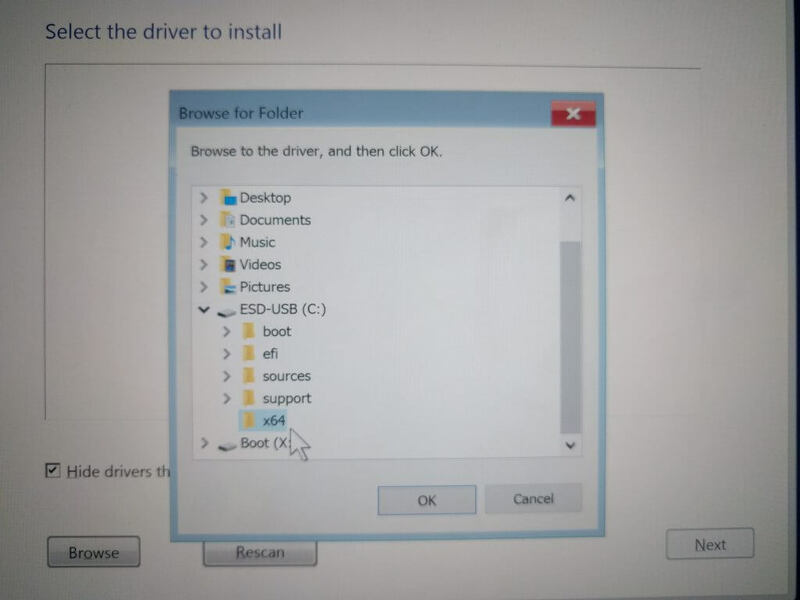 Locate the driver folder you previously loaded in your install drive. Select the driver and click Next. 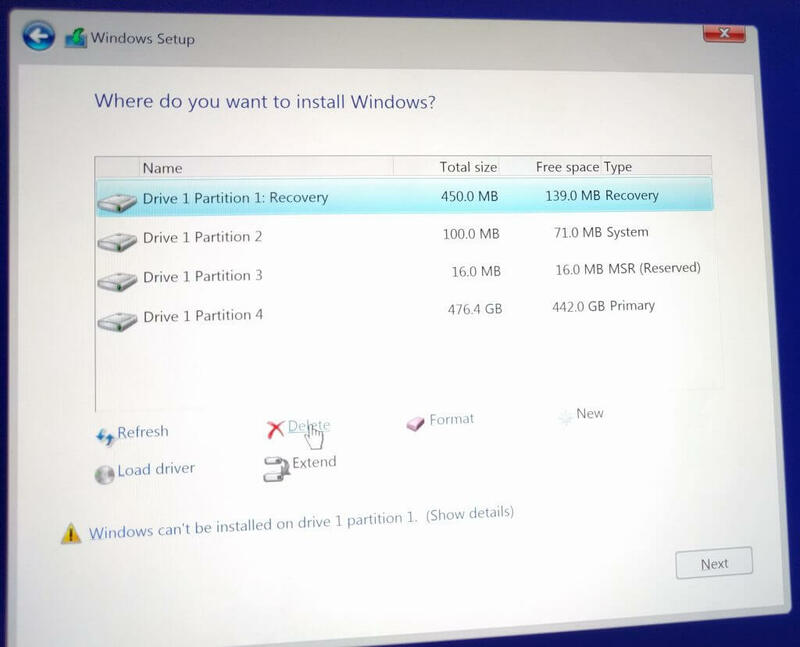 Delete all your current partitions and click Next. The installation should continue as normal now. This guide saved me a $100 trip to geek squad to do the same thing. Thanks! 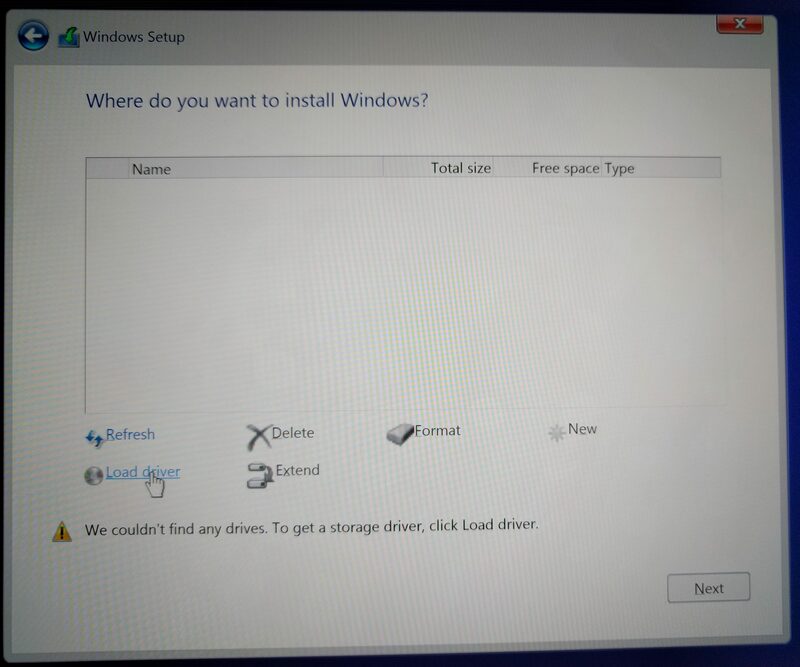 This is a great guide, but even using the latest drivers I still don’t get a drive to install to. Any ideas? what should i do if after selecting the Driver nothing hapens and still no harddrive appears? 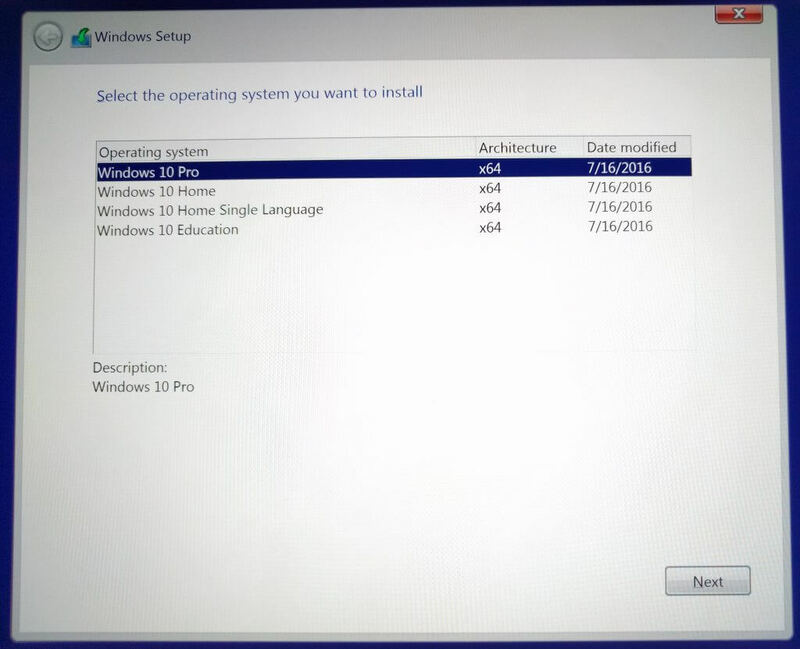 Do you need a product key for Windows 10 Pro?